There is no doubt that Naruto is one of the popular Japanese manga series, which is nattily written by the Masashi Kishimoto. The plot of the Naruto is that 12 years before commencing of the series, the Nine-Tailed beast attacked Konohagakure village, taking lots of lives and destroying most of the village. In order to defend the village, the leader i.e. Fourth Hokage sacrificed his life to seal the Tailed beast power into a baby Uzumaki Naruto. Orphaned by the attack, Naruto was ignored by the villagers, who were afraid and out of anger, viewed him as the Nine-Tailed Beast itself. In addition, the Third Hokage outlawed speaking about anything related to the Naruto, the Nine-Tailed attack, about his parents. However, in his desire to be acknowledged, Naruto vowed that one day he will become one of the greatest Hokage ever the village had seen. This is the turning point of the series, which makes hundreds of thousands of people hooked on it for a long time. The series was also available earlier at Narutoget and Naruspot but are down now. However there are still lot of sources to watch the series online. We are working on it and will soon upload a lot of famous videos. 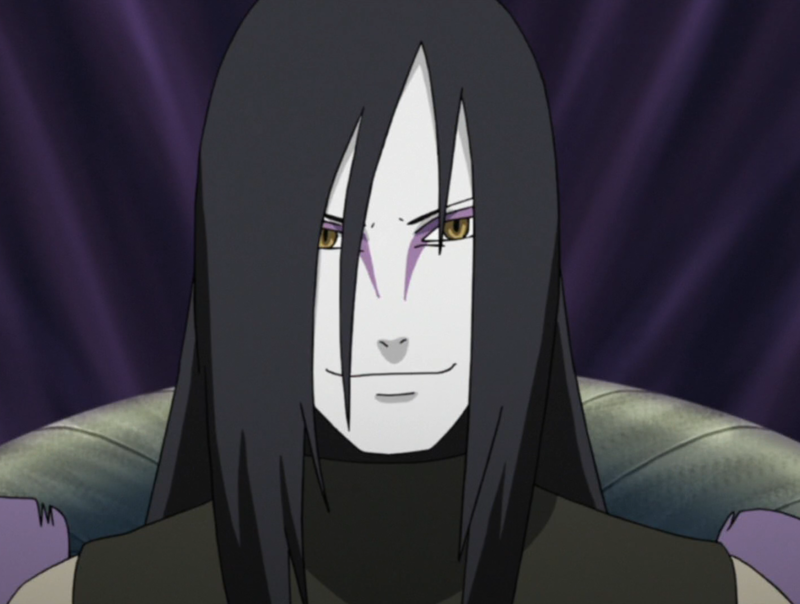 He is one of the legendary sannin, who have fought against many dangerous enemies and protected the village. He killed Rasa, Shiore and Sajin as mentioned in the above table. 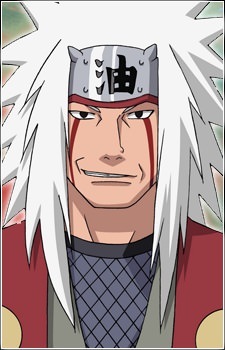 One of the powerful sannin, who even fought with the Pain in order to defend the village. But in the end, he was unable to eliminate his student and died as a hero. She was the Fifth Hokage of the Konoha village, who also had a fight with Hanzo of the Salamander.These three were the only survivor of that battle. Due to this, they were known as the legendary sannin in Naruto. In the nutshell, Naruto is the awesome story written by the Masashi Kishimoto for the users to enjoy. This anime also attained lots of different sorts of awards. Hope, the above-mentioned information will help you learn about the character and its storyline.